If you win, you need not have to explain. If you lose, you should not be there explain. From a talentless painter to a dictator of Germany, for a few month, emperor of much Europe, before the constant gambling approach which had led him this far now brought only disaster. 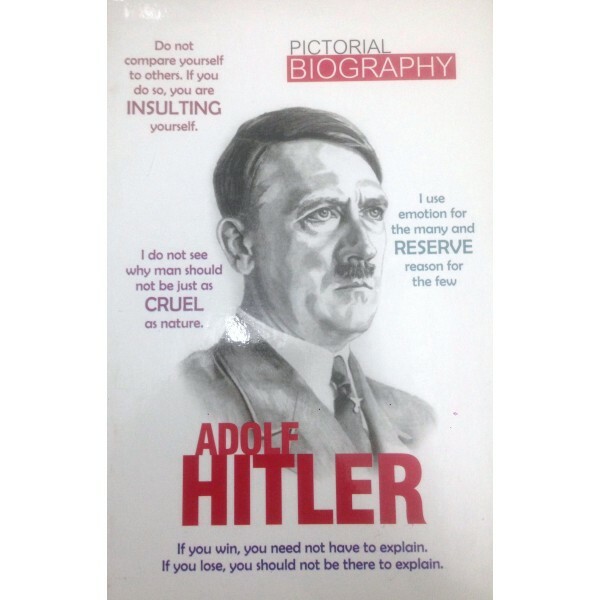 He started World War II and also known for wanting to exterminate the Jewish people in Holocaust. However his empire was crushed. What happen to him next?